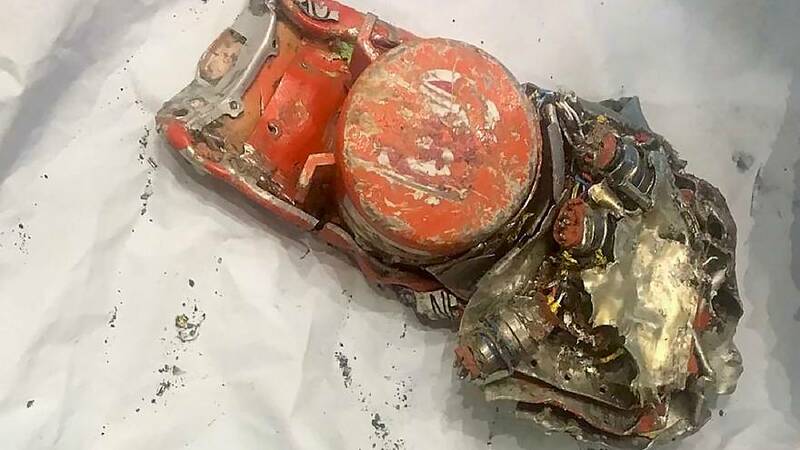 Ethiopia Transport Minister Dagmawit Moges said the black box from the Ethiopian Airlines crash thatkilled 157 people last week is in good condition. Moges told reporters on Sunday evening that data so far shows there is a "clear similarity" between that crash and an earlier one in Indonesia that involved the same type of plane. Officials said victims hailed from 35 different countries were killed when the Nairobi-bound plane crashed shortly after takeoff. The United States and other countries grounded Boeing 737 Max 8 planes after they were involved in both the Ethiopian Airlines Flight 302 crash and an earlier Lion Air crash in Indonesia. The service came one day after officials began delivering bags of earth to family members of the victims. Because of the lengthy identification process, they likely won't receive remains of loved ones anytime soon. The United States and many other countries have now grounded the Max 8s as the U.S.-based company faces the challenge of proving the jets are safe to fly amid suspicions that faulty sensors and software contributed to the two crashes that killed hundreds in less than six months.